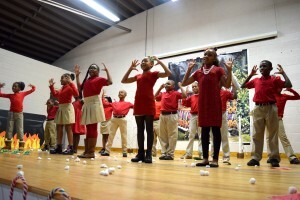 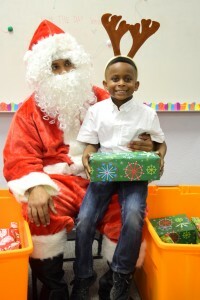 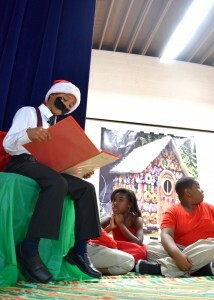 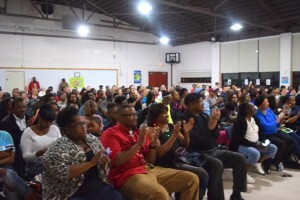 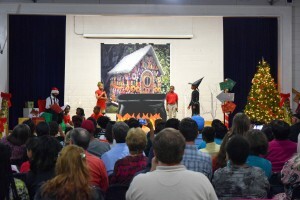 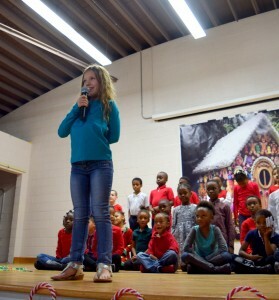 You are here: Home » Blog » GALLERY: 2015 Douglass Academy Christmas Play! 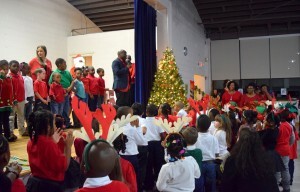 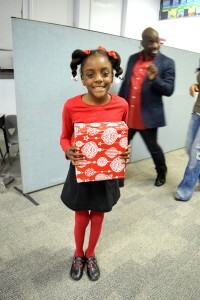 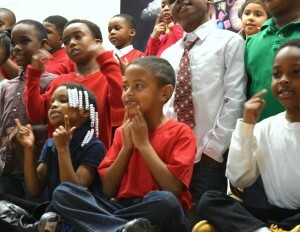 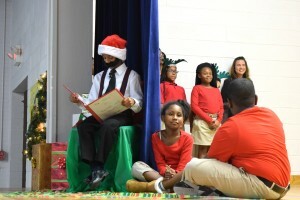 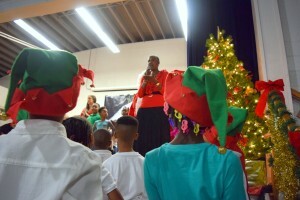 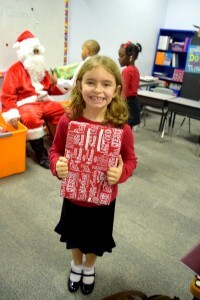 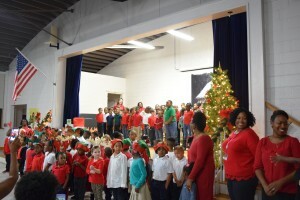 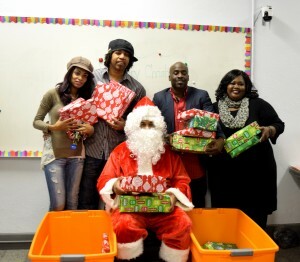 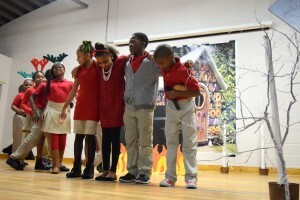 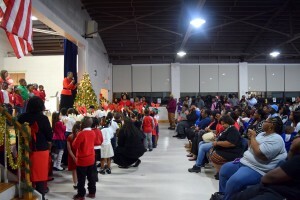 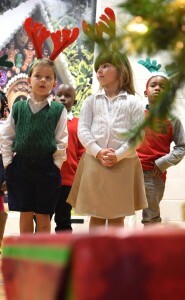 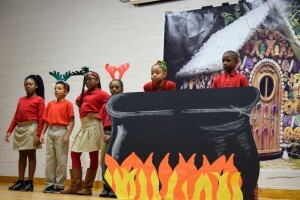 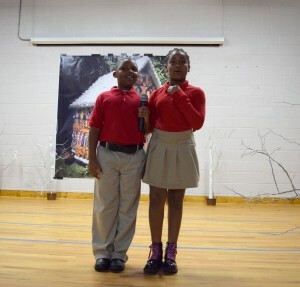 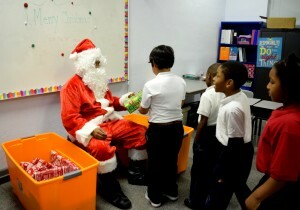 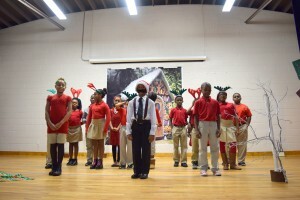 December 18, 2015Blog, Events, Headlines, News & Updates, Press ReleaseComments Off on GALLERY: 2015 Douglass Academy Christmas Play! 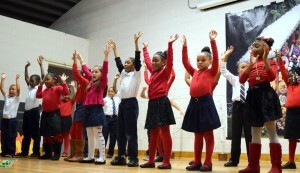 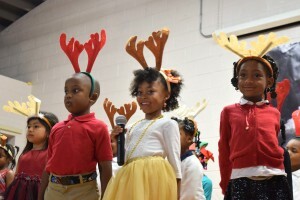 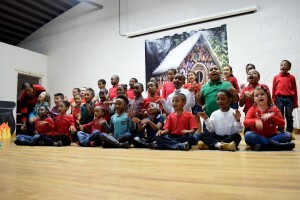 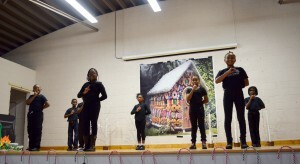 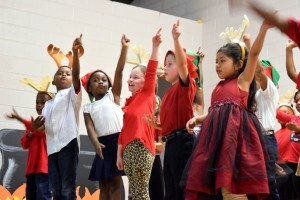 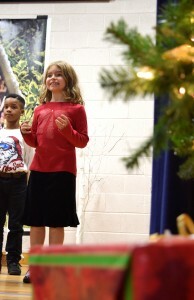 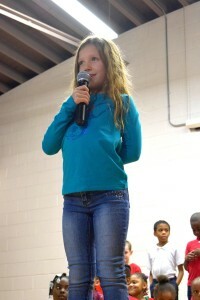 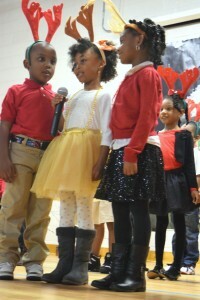 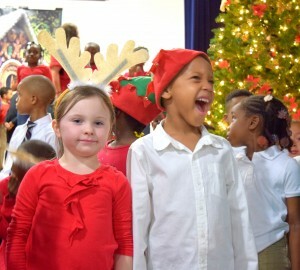 On December 17, 2015, K-4 students performed in a Christmas variety show which included a comedic version of the play, “Hansel and Gretel, ” various choreographed songs, the reading of a student poem, and a performance by the school’s step team. 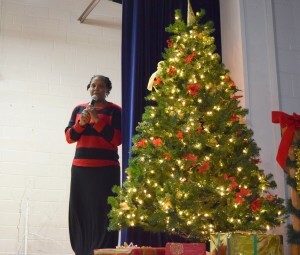 Thank you to first-year Director, Joy Manson, for putting on a wonderful and well-done play! 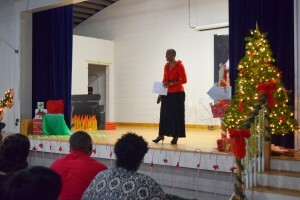 Mrs. Manson was assisted by Mrs. Jean Lafave.